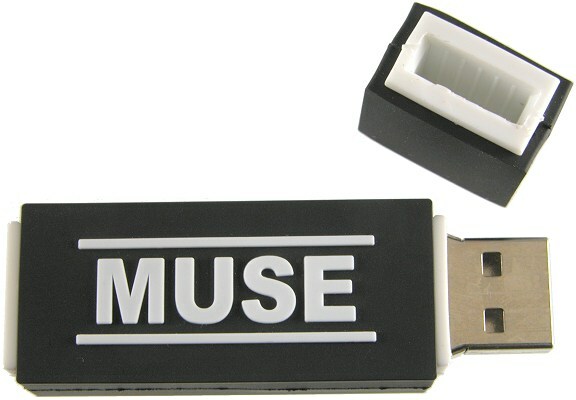 MUSE USB Stick custom as a Branded Promotional Gift. 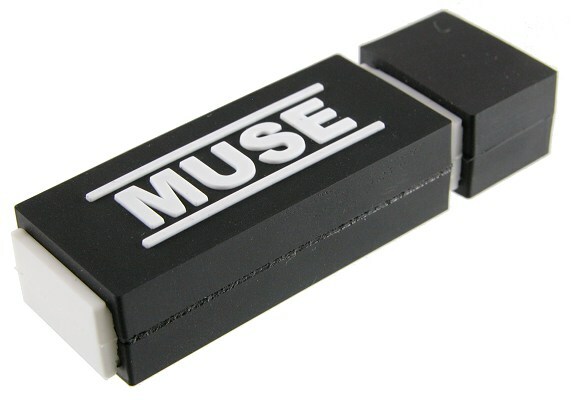 This is just one example of how what a rock band's USB stick can be like. If you like this particular USB stick, ask Crazy Dave for more details and a price for whatever quantity you have in mind.